We link your business, marketing and sales strategies across your organization to ensure they are in perfect alignment. We leverage data to provide limitless answers to your most challenging questions about your customers and your business. We create the emotional connections that drive customer engagement, enhance experiences and build brand value. Consider some of your organization’s most important needs, issues and problems – then, see how we can help you solve them. Need help with something you don’t see here? We have a solution for that too! How do we improve brand loyalty? How do we find our best new markets and enter them? How do we get to know our customers better? How can we identify future opportunities? How do we get more leads & sales? How do we create a better customer and brand experience? At Linx, we meet the needs of your organization from top to bottom. Whether supporting the CMO role, extending your team or providing a fully outsourced marketing department. Our flexible approach ensures a perfect fit! So your internal team is having challenges elevating your marketing’s performance. 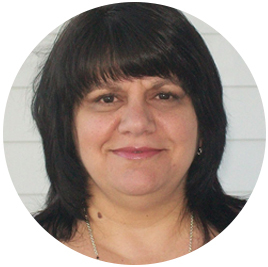 Linx provides an in-house experienced executive to “Think Ahead”. We work with leadership to develop your marketing department, build and execute digital transformation strategies, optimize customer experience and enhance brands. 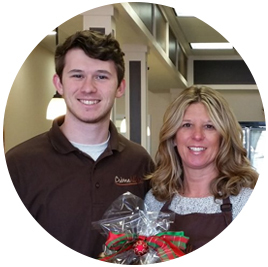 This service is a true partnership, where interests are aligned and often compensation is tied to meeting organizational goals. So your team is doing pretty well but needs some help... like fresh ideas, new strategies, and great designs. Linx provides a team to support a project, a long-term program, or simply act as brand stewards to develop your company’s look, feel & tonality... eventually handing it back to your team. We build the strategy and vision, then support the internal team with “Flex Services”, helping them build their capabilities and capacity to achieve more. Ready to focus on your organization’s core strength and do what you do best? Linx supports the whole marketing function and integrates seamlessly with management, sales and operations. Our suite of technologies put any strategic, creative or analytics service into a streamlined process to achieve your organization's vision and deliver exceptional results. 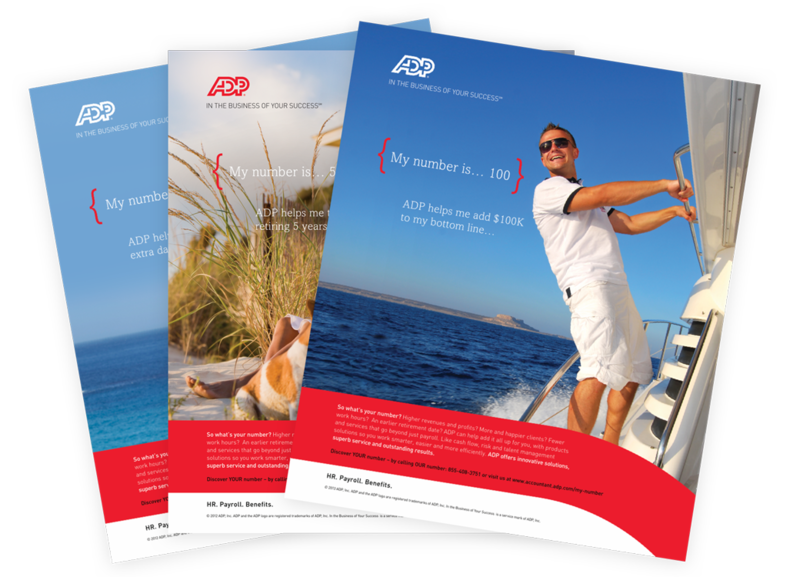 Linx created a Dimensional Direct Mail Program linked to the Dealer website focusing on innovative document management strategies by using both multi-function printers and dedicated scanners in conjunction to improve business processes and improve customer/patient service. 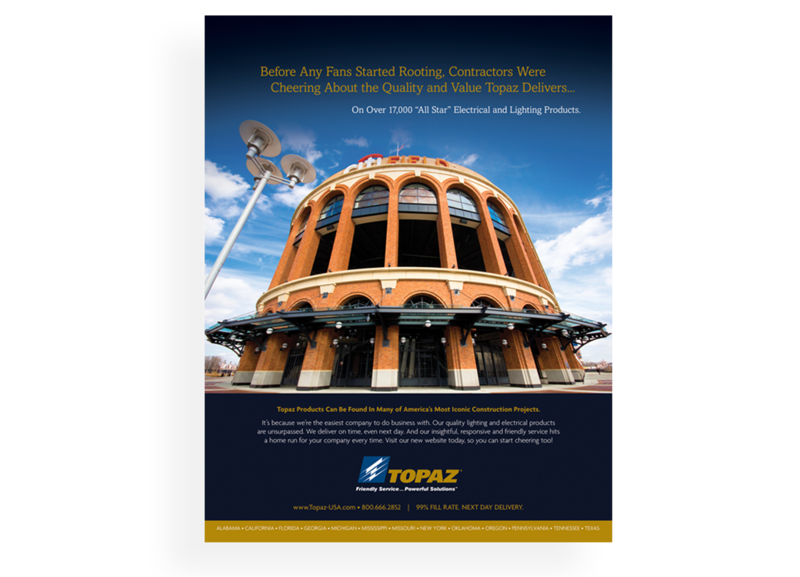 Topaz, a leading manufacturer of Electrical Fittings and LED Lighting products, has worked with Linx since 1991 to help brand and position the firm. 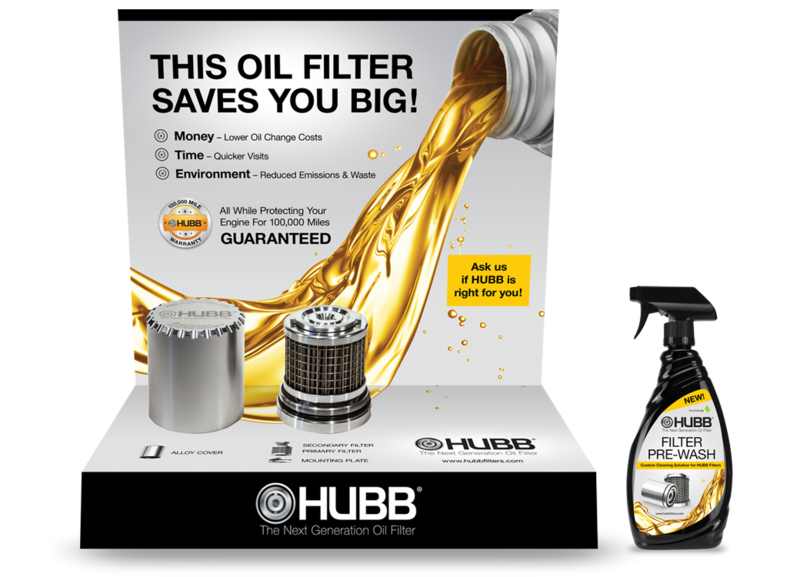 HUBB Filters developed an innovative oil filtration product, poised to transform the consumer automotive industry. 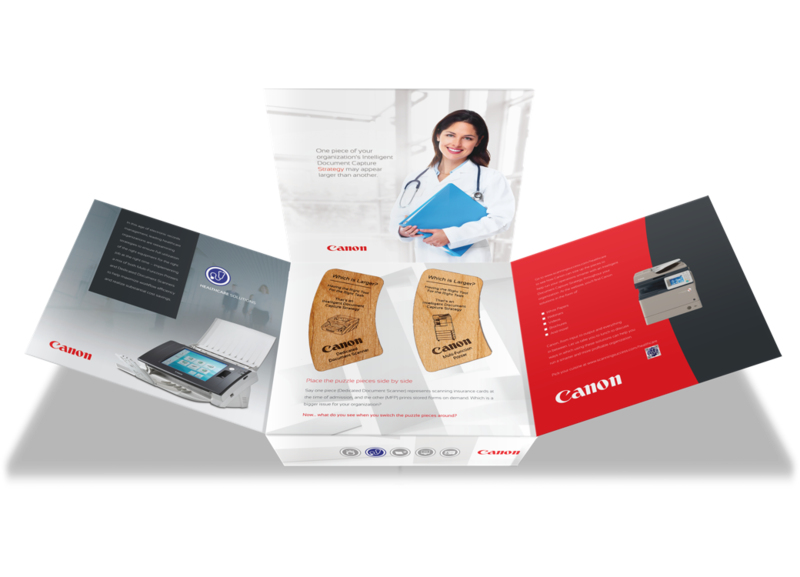 The company was looking for a partner to bring the product to market, as well as develop a website, print collaterial, and in-store point-of-sale materials. 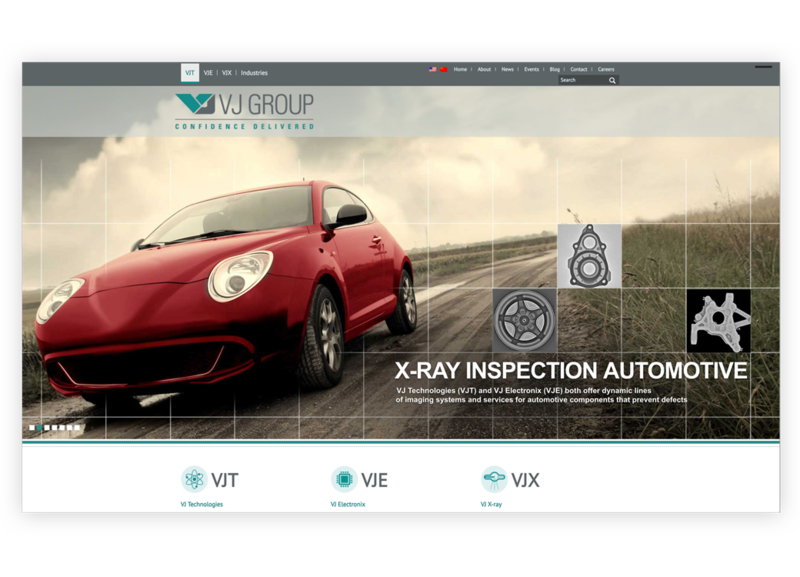 An incredibly astute engineering company focusing on nondestructive X-ray testing, VJ Technologies approached Linx with very little experience in developing new business other than referral or over-the-transom work. 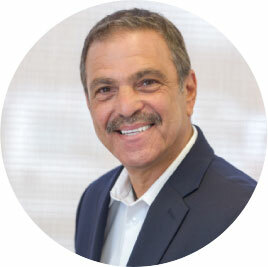 We started out focusing on our New York and Florida service locations where Linx has helped us dominate these areas, as well as help launch our business in Washington, D.C.
After cycling through multiple SEO and marketing teams, we are ecstatic to have finally found a perfect match with Linx. Their enthusiastic support team and overwhelmingly adept creative department are second to none. We are thrilled to have Linx continuously support our ongoing marketing efforts. The team at Linx is quick to take care of anything we ask for and always goes above and beyond with what they deliver. Are you ready to Think Ahead? Together, let's create the future of your brand. I would like to Think Ahead more, send me updates.